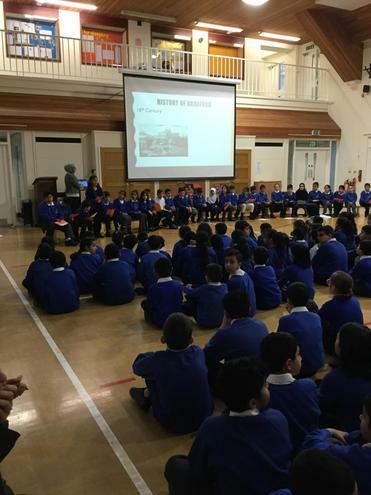 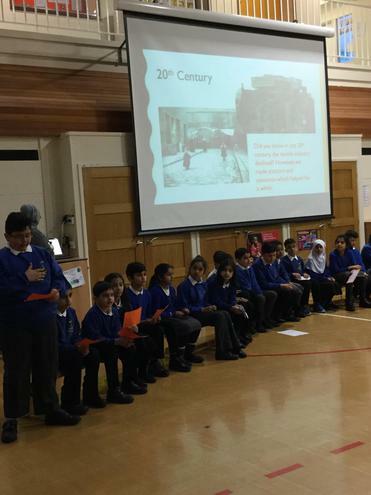 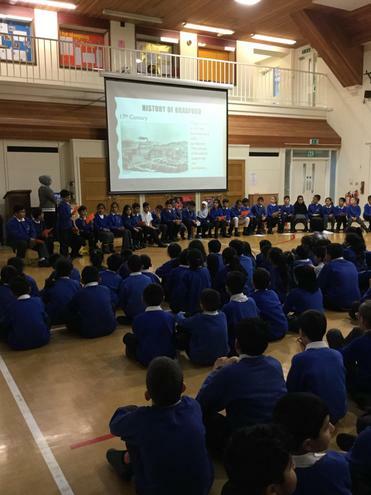 Year 4 delivered a very mature and thoughtful Good Work Assembly this afternoon as they took Phase 2 back to old Bradford. 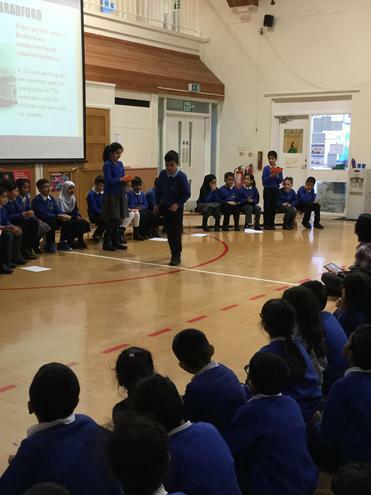 We really enjoyed our cultural heritage being brought to life by our children. 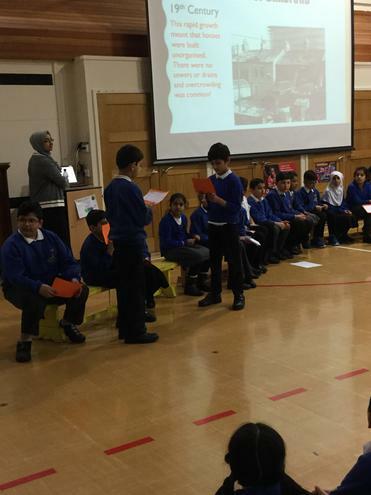 Well done Team Voles for an excellent presentation of your learning. 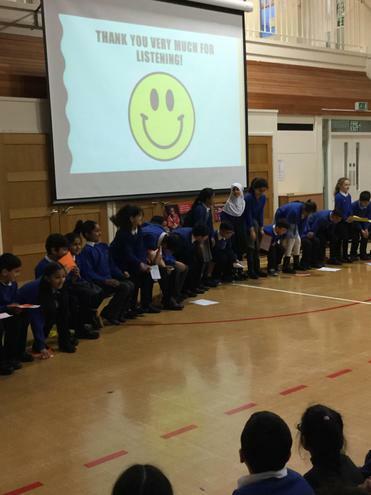 Thanks also to the many parents and carers who braved the snow to attend.